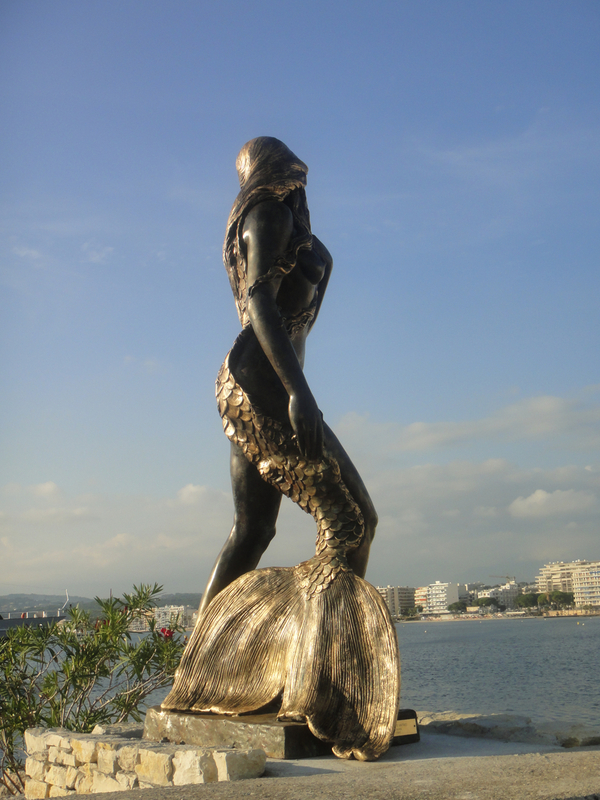 Ama du Cap d’Antibes mermaid statue. Photo © by Amaryllis. 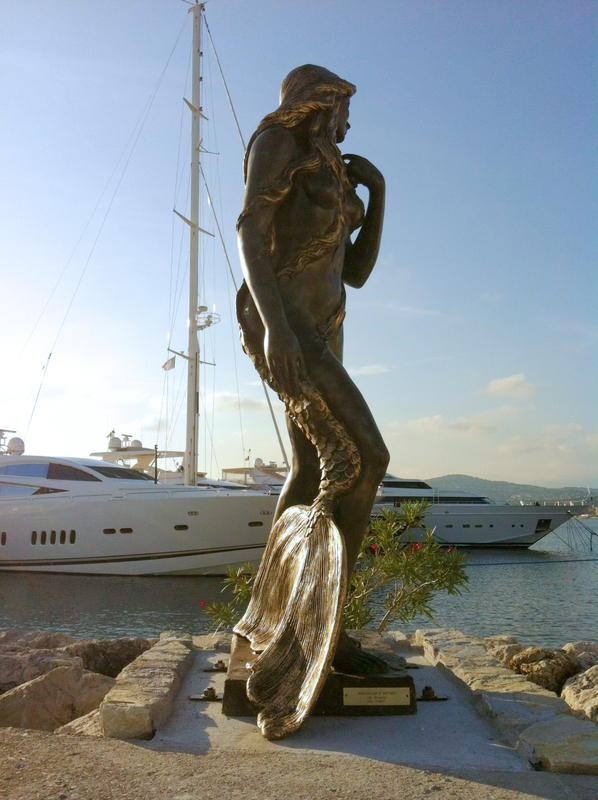 The statue was created by french sculptor Amaryllis as part of the Amaryllis Art for Charity project.